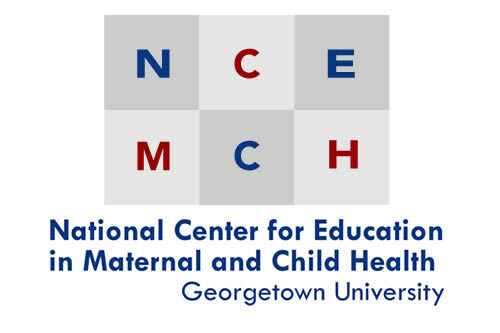 Georgetown University's MCH Navigator is pleased to work with the Association of Maternal and Child Health Programs (AMCHP) in development of this list of online trainings and resources for use by the Title V workforce for improving their understanding family engagement. Strengthening Connections Across the Parent, Family, and Community Engagement (PFCE) Framework's Program Foundations. Source: National Head Start Center on Parent, Family, and Community Engagement. This webinar focuses on how to connect the Parent, Family, and Community Engagement (PFCE) Framework's program foundations. These foundations include Program Leadership, Continuous Program Improvement, and Professional Development. Head Start and Early Head Start staff may learn how their programs can use these foundations to promote family engagement and child outcomes. Type: Webinar archive. Level: Intermediate. Length: 67 minutes. CrossBear S, LeGore S. n.d.. Family involvement in child-serving systems and the need of cross-system collaboration. Rockville, MD: U.S. Substance Abuse and Mental Health Services Administration, Center for Substance Abuse Treatment, 10 pp. Wells N, Anderson B. 2006. Families in Program and Policy FiPPs CSHCN report: Interviews on family participation with State Title V children with special health care needs programs. [Rev. ed.]. Albuquerque, NM: Family Voices, 53 pp. Anderson B, Wells N. 2005. Families in Program and Policy FiPPs MCH report: Interviews on family participation with State Title V maternal and child health programs. Albuquerque, NM: Family Voices, 50 pp.